Live the Diving Dream Contest (Asia Pacific) – Congratulations Oliver Furlow – Winner for September 2013! 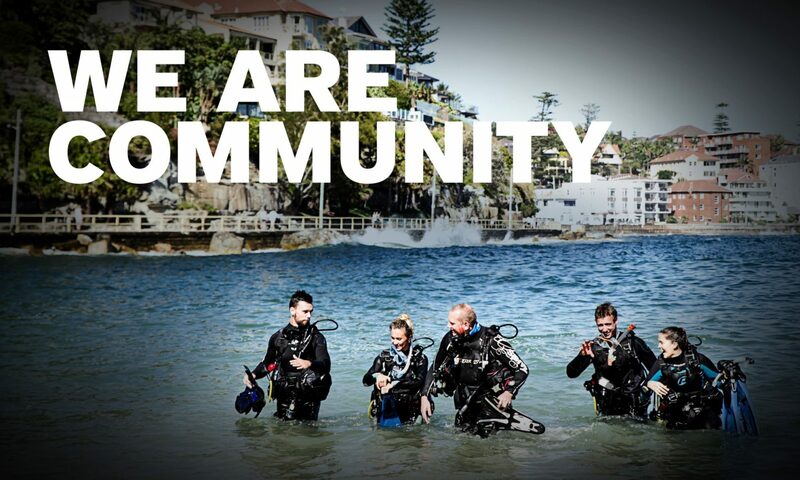 The Live the Diving Dream Contest is open to anyone who completes the PADI Divemaster course in the PADI Asia Pacific territory from July to December 2013. You simply enter and tell us what you enjoyed about the PADI Divemaster course and gain a chance to win one of six Apple iPads! Oliver Furlow from Thailand is the latest monthly winner in the PADI ‘Live The Diving Dream’ Contest. Oliver completed his PADI Divemaster training in September with PADI 5 Star Instructor Development Centre, The Dive Academy in Koh Samui. Now a PADI Divemaster and the proud owner of an Apple iPad, Oliver’s winning entry in the Live the Diving Dream contest illustrates the spirit of a PADI Divemaster. “When I was given the opportunity to change my career and my life, I gladly took the plunge and moved to Thailand, where the first step for me was to get qualified as a PADI Divemaster. The staff at The Dive Academy were very helpful before I even arrived, and during the course everyone was on hand to help. I experienced a wide range of dive sites – from the exhilarating and technical, to the beautiful and tranquil. The course has equipped me well, with lots of very real scenarios and training to prepare me for anything as a professional diver”. Previous monthly winners in the Live the Diving Dream Contest were Phil Voss from Singapore who entered in July and Ellie Davidson from Exmouth in Western Australia, who was the winner for the month of August. Next PostNext Project AWARE: Calling all Ocean Heroes. The Search is On!